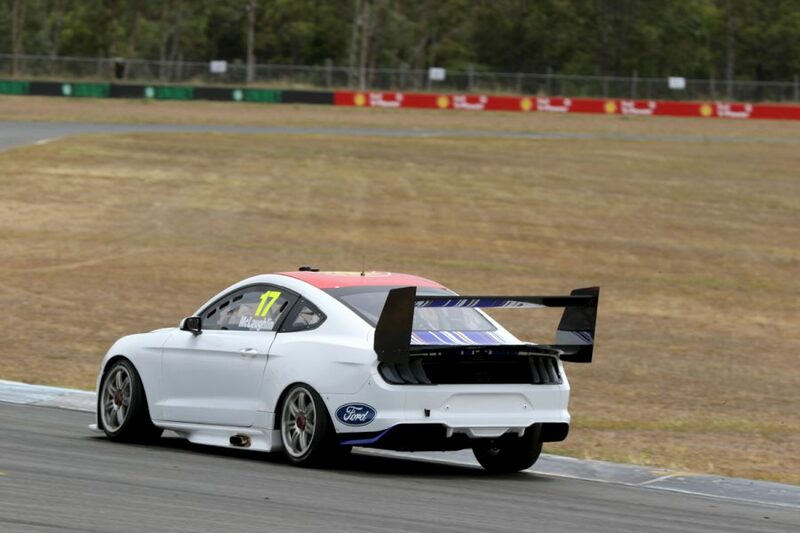 Scott McLaughlin was pleased to ‘finally’ get behind the wheel of his new Ford Mustang at Queensland Raceway today, completing a 60km shakedown. 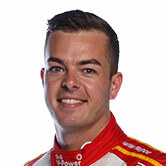 It marked McLaughlin’s first time in a Supercar since winning the 2018 title aboard the outgoing FG X Falcon in Newcastle last November. 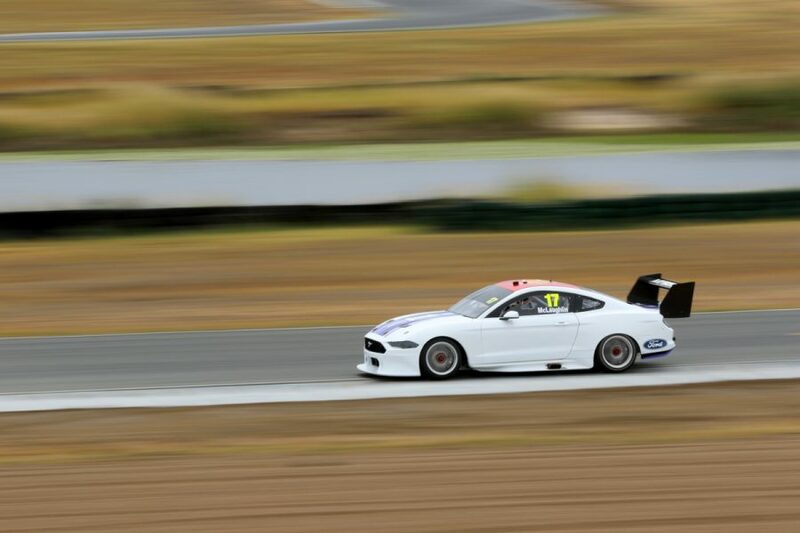 He’d driven the team’s Mustang development mule, which was a converted FG X, before the finale, but today marked the Kiwi's first laps in his brand-new car. Shell V-Power Racing ran through its permitted 60km program with the chassis, despite rain showers during the morning. “It was great to finally get behind the wheel of my brand-new Mustang for the 2019 season,” he said. Ford Australia took the wraps off the Mustang Supercar for the first time earlier this week, while Shell V-Power Racing’s 2019 livery will be unveiled on Monday. 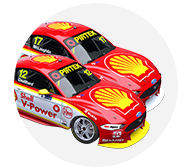 The Shell squad is currently finishing work on converting Fabian Coulthard’s 2018 Falcon into a Mustang, ahead of Supercars’ full-field test at Phillip Island on February 14. 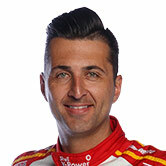 Coulthard attended today’s running at Queensland Raceway, but did not drive the car.